Have you heard about the phase out of R22 air conditioning & the need for R22 replacement refrigerants (freon) lately? Well, here’s what that’s all about… it’s called the Montreal Protocol. The Montreal Protocol regulates substances that deplete the Earth’s ozone layer — like incandescent light bulbs and R22 freon. 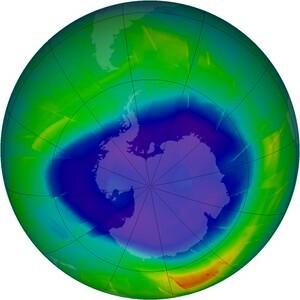 Save The Ozone Layer, Give Global Warming A Boost?